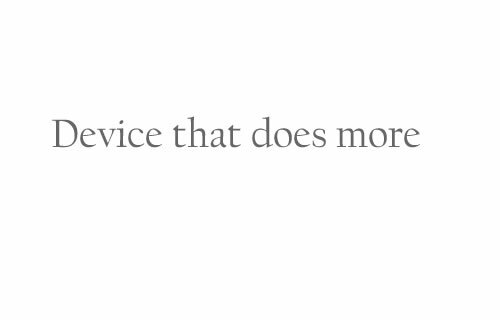 if you have more to be done and couldn't get the right device then get Smart-CoCoFly, more than just a phone. 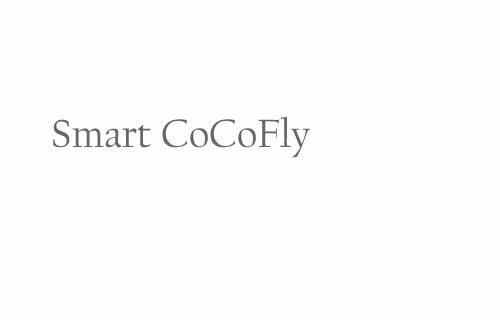 Welcome to home of two wonderful smart devices; Smart-CoCoFly and Smart-CoCoPro. Well, you will love this!